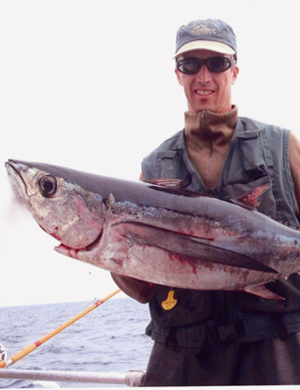 TUNA season begins later part of July and continues through September. 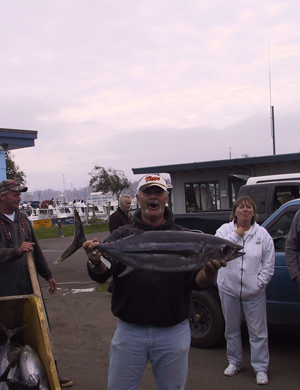 We had some wonderful catches last year with some big fish and are expecting great fishing this year. 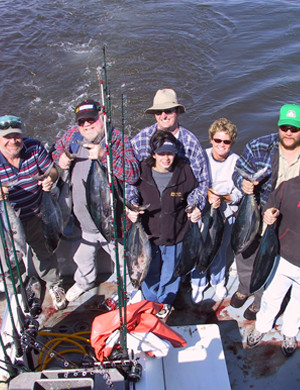 What great fun for everyone and the excitement of live bait when they hooked into one of those speeding bullets known as TUNA. 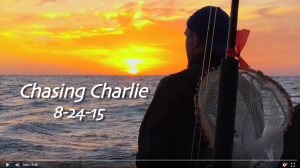 Upon returning to the dock there were tall tales of fishing, wildlife and water conditions. Pictures were then taken and people coming from everywhere to view the catch. We had a few bystanders who asked to have their picture with the catches. I wonder what kind of a story they told! We offer one day and overnight trips. Contact us for more information. We have coffee aboard please bring big lunches as you will be out longer than an 12 hour trip. You will need water, pop and juice. Please dress warm and comfortable. 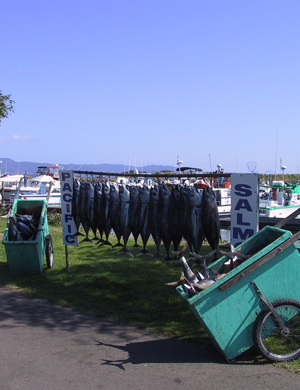 While fishing for tuna please have boots and rain gear with you as this is a very exciting and messy fishery. 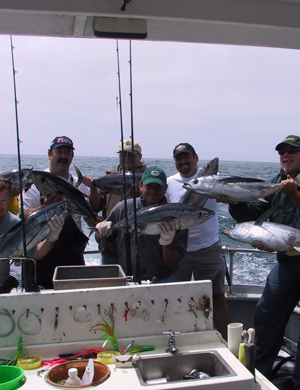 In addition to one day tuna trips we have OVERNIGHT trips that begin at 2:00 am. 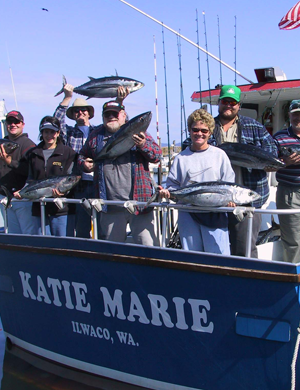 You will fish all day, spend the night on the vessel and fish the part of the next day. For more information call 1-800-831-2695 or 1-360-642-3466. 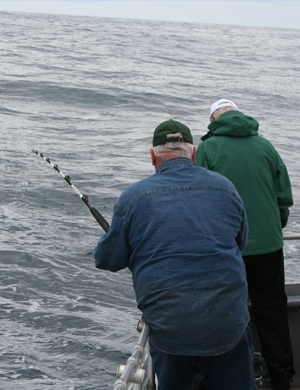 Be sure to pack your food, beverages and clothing, including rain gear and boots for when you are fishing. Sleeping accomodations: you will need to bring your sleeping bag and pillow. Bring your camera; don’t try to tell your friends about your trip when you can show them pictures. All bait and tackle is included in the price. 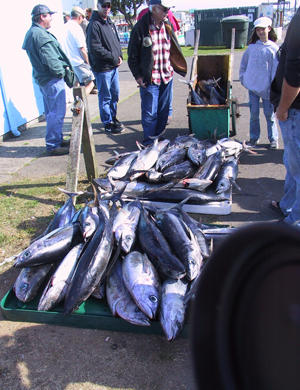 When returning to the dock, the tuna may be taken to a cannery or you may take it with you. Bring coolers to transport your fish home.